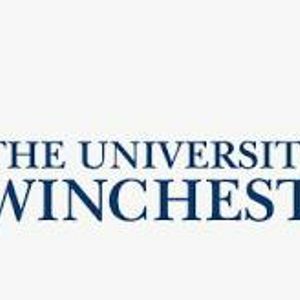 A Parent information evening for Years 10 and 11 - held by Winchester University, regarding choices for students at KS4 and beyond. 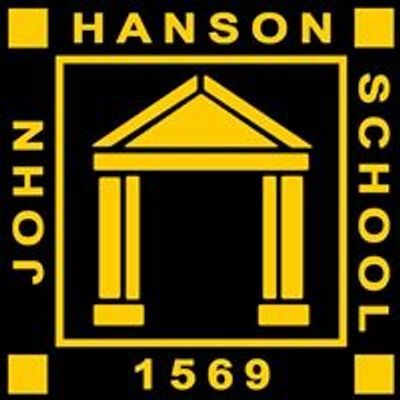 At John Hanson we have the highest aspirations for learning and personal development. The school can be summed up in three words: Inspire, Care, Succeed.